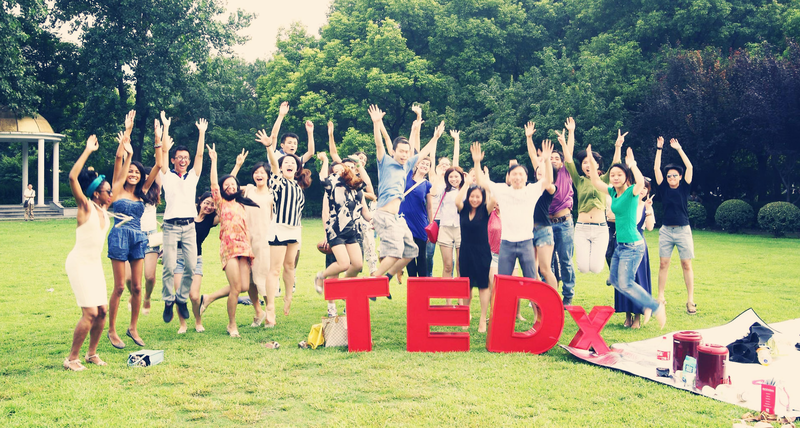 Fuxing Park is located in the former French Concession of Shanghai, Huangpu District. It carries the history of the city. The park was originally built during the Ming Dynasty as a private garden. Then being part of the French concession, the garden was converted to a park and reopened in 1909. After the French, the Japanese renamed the park “Daxing Park”. Finally, in the mid-20th century, the Chinese regained control of the park land and dubbed it “Fuxing Park”. Little by little some Chinese elements of design were added. 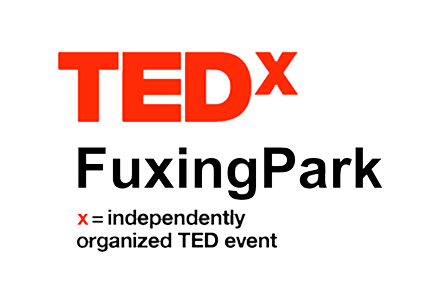 As a MIX of cultures and history, Fuxing Park perfectly fit out TEDx theme of “Fusion”. The park fills with dancers, card players, mahjong enthusiasts, tai chi solo and group artists, singers of traditional or modern music…as a fusion of all kinds of people living in Shanghai: young, elderly, foreigners or locals.